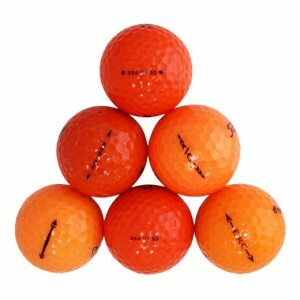 At LostGolfBalls.com, we carry high quality recycled golf balls from nearly all brands. We retrieve gently used balls from some of the top golf courses around the country, selecting the best of every brand and selling them to you at a deep discount. 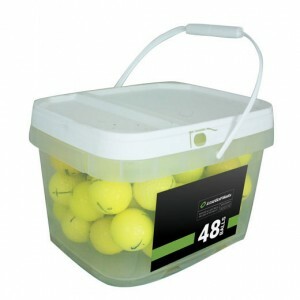 If you don't see a specific brand of golf balls listed in our navigation, check here to see if we have them in stock. 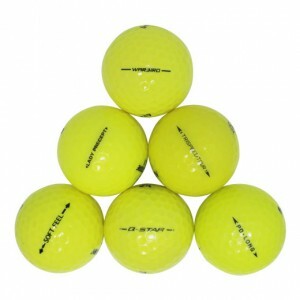 Like all of our recycled golf balls, these models are cleaned and carefully graded by our skilled team. Check out our great golf ball selection below, including names like Pinnacle, Volvik, TopFlite, Noodle, and even Kirkland Signature brand golf balls. 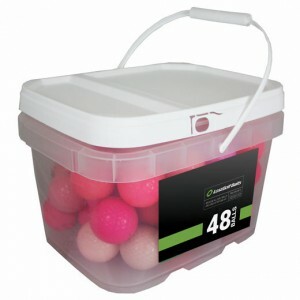 We carry many brand and color mixes, as well as fun Wilson SpongeBob SquarePants balls! 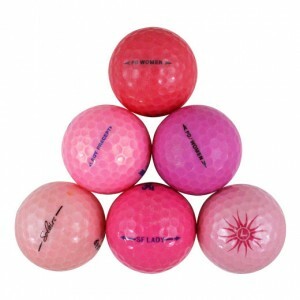 Our assorted brands of golf balls are rated 4/5 stars by our happy customers.